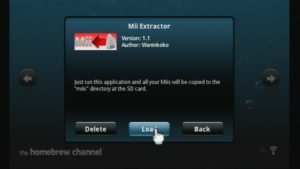 Now you have to run Mii Extractor with HomeBrew Channel: This app immediately exports Mii to your SD card in MIIS folder. 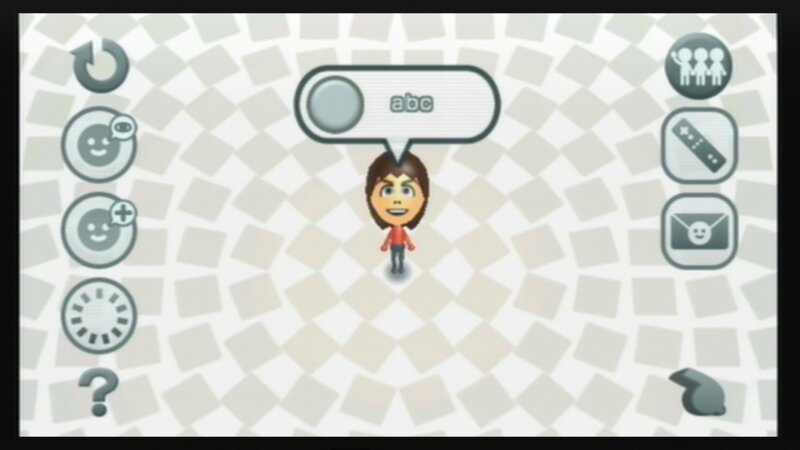 My file with Mii „abc“ is 00000001.MII. When the export is done, you can erase created Mii from Mii channel. 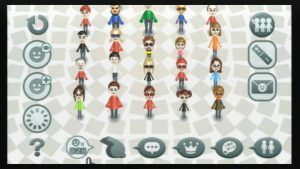 There are a lot of Miis files on your SD card. 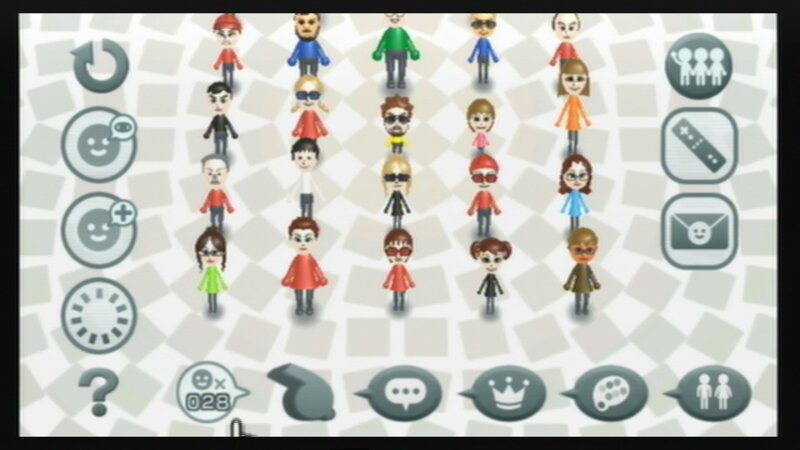 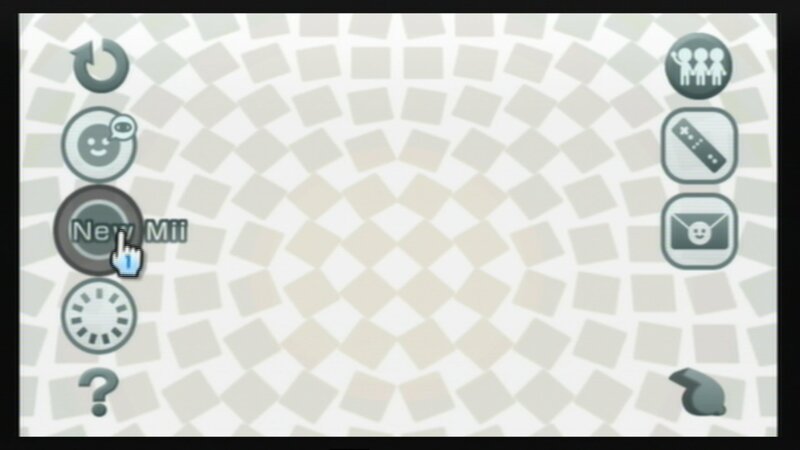 Take out your SD card from Wii, put in card reader. 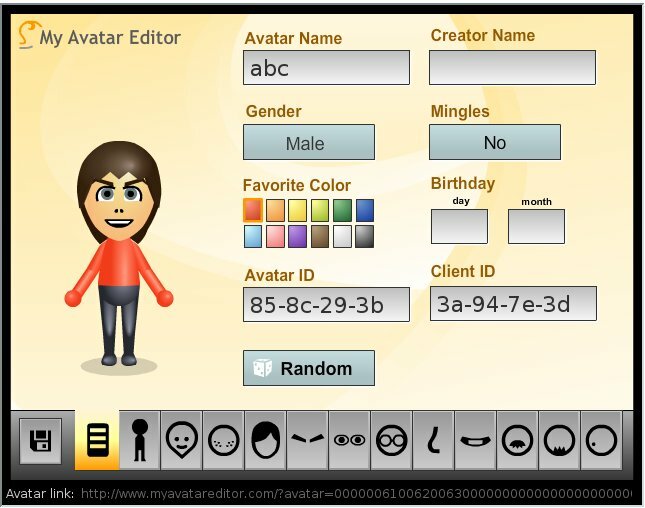 Open web with Mii Editor and item by item open Mii files from MIIS folder. 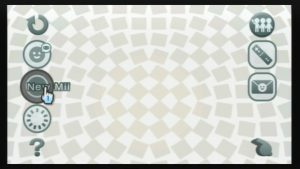 clear „Client ID“ field and write new from third step. repeat with next MII file. 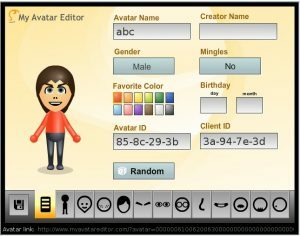 All is done 🙂 Now go in Mii Chanel and try to edit some Mii.